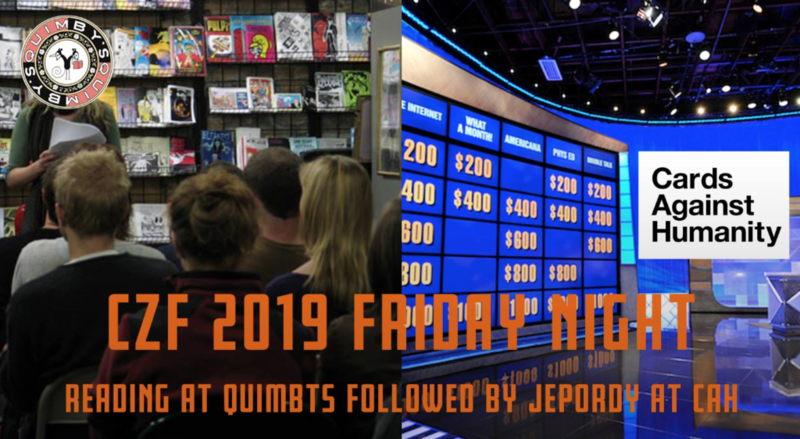 Quimby’s is proud to to open this year’s Wicker Park Lit Fest with 3 Songs, the reading series that combines words and music, during a festival that celebrates this neighborhood’s rich legacy of literature and entertainment in the Wicker Park neighborhood of Chicago. 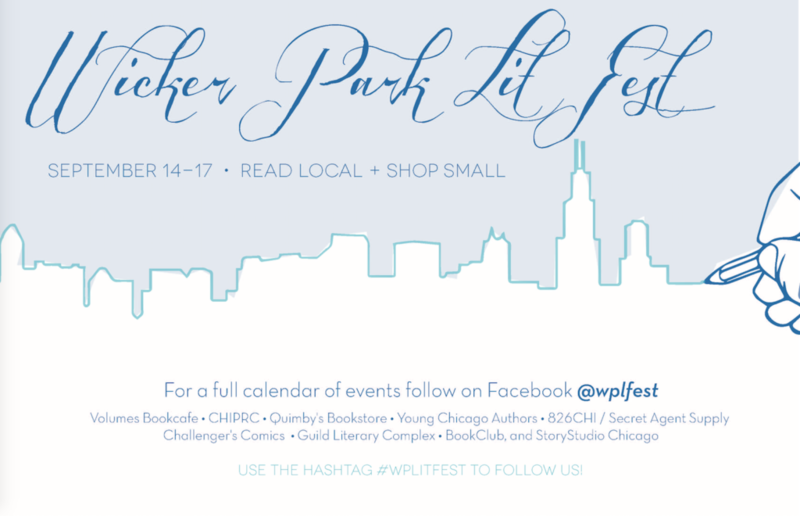 WP Lit fest continues through the 17th at a variety of venues around Wicker Park! 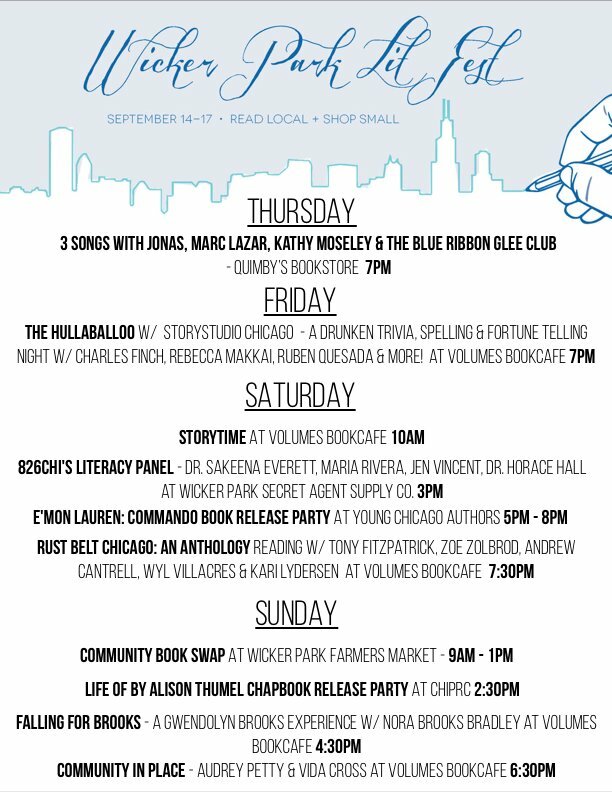 Three writers read one piece each, and each song is performed by Chicago’s only a cappella punk rock group The Blue Ribbon Glee Club. BRGC regularly performs songs by Fugazi, Gang of Four, the Dead Kennedys, the Buzzcocks and more. Jonas writes zines and stuff. 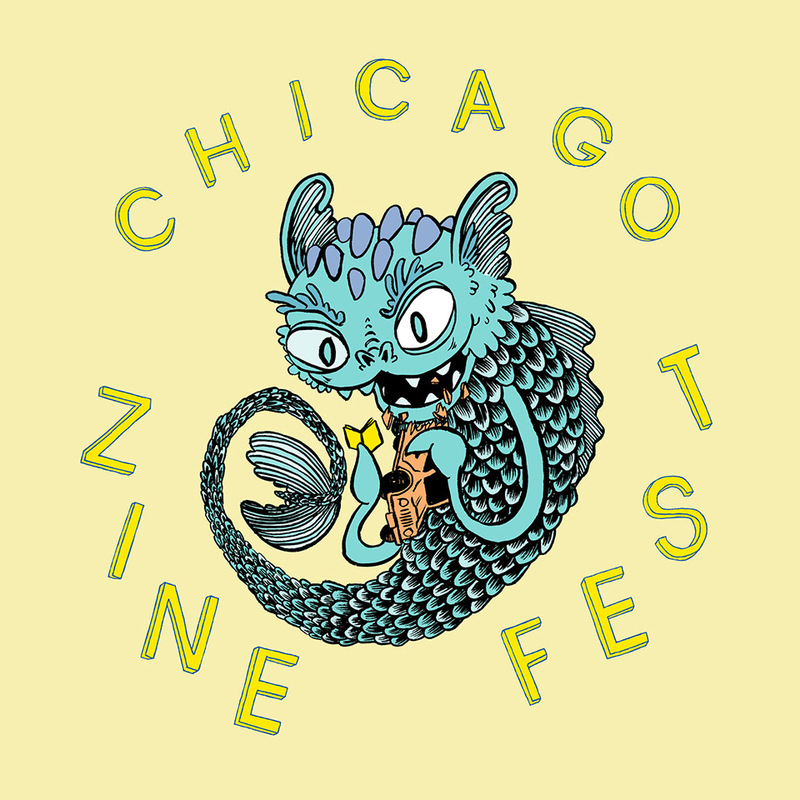 He wrote a long zine about punks and parenthood called Cheer the Eff Up, and a whole lot of other zines he probably can’t remember at the moment. They’re all probably also about punks and parenting in some stupid way. He also wrote a novel called The Greatest Most Traveling Circus. He lives here in Chicago with his wife and two little minions. He likes music a whole lot. The song he picked is “Words and Guitar,” but he almost picked David Bowie’s “Suffragette City” because aaaaaawwwwwwwww WHAM BAM THANK YOU MA’AM! Kathy Moseley has been publishing the zine SemiBold since the last century, is a 15-year-old girl living in the body of a 50-year-old woman. She blogs at semibold.wordpress.com. Here’s the Facebook event invite to SHARE that you’re coming! Read local + shop small! 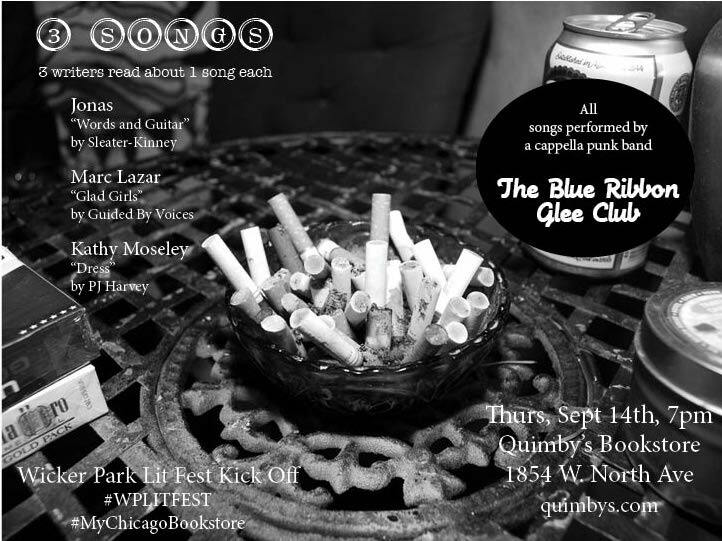 Tags: #WPLITFEST, 3 Songs, a cappella, Blue Ribbon Glee Club, BRGC, Dress, GBV, Glad Girls, Guided By Voices, Jonas, Kathy Moseley, Marc Lazar, PJ Harvey, punk, Sleater-Kinney, Wicker Park Lit Fest, Words and Guitar, zinester.